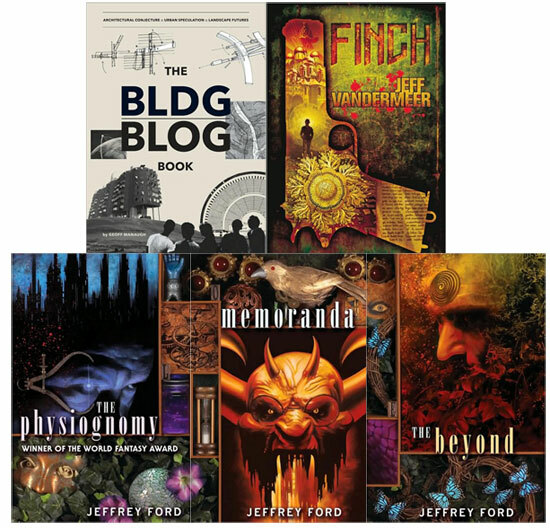 Beatrice.com » Come Meet Jeff, Jeffrey, & Geoff at Borders! Come Meet Jeff, Jeffrey, & Geoff at Borders! Tomorrow (Saturday, November 21) I’ll be moderating a discussion with Jeff VanderMeer, Jeffrey Ford, and Geoff Manaugh of BLDGBLOG to talk about some interesting intersections between fantasy/science-fiction and life in the big city. 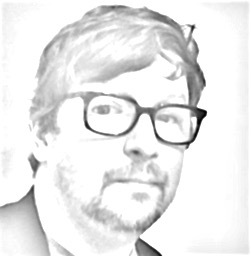 It’s going to be a free-floating conversation, really: We’ll talk about imaginary cities like Jeff’s Ambergris or Jeffrey’s Well-Built City, and urban planning theory—realized or unrealized—which is crucial to Geoff’s The BLDGBLOG Book. So we’ll probably hit upon J.G. Ballard at some point, and I wouldn’t mind if Mervyn Peake came up, but honestly you should just come join us and see what happens. It’ll be at the Borders at the Time Warner Center at Columbus Circle; we’ll start at 5 p.m. with some short readings and move into the conversation from there, and then I’m told we might conceivably go drinking afterwards.